The Fashion Institute of Design & Merchandising Museum presents the 27th annual Art of Motion Picture Costume Design exhibition, celebrating the creativity of costume designers for film, on view from Feb. 5 to April 12. 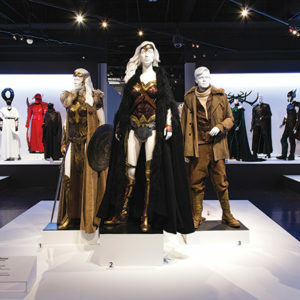 Academy Award nominees for costume design are featured in the exhibition. Representing the past year in cinema, visitors will see over 100 outstanding costume designs from more than 25 films released in 2018. The exhibition is free to the public. 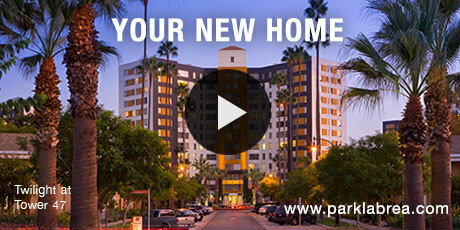 Located on the FIDM campus, visitors’ hours are Tuesday through Saturday, 10 a.m. to 5 p.m. This major exhibition is the only one of its kind in the world that pays homage each year to the creativity of the costume designer for film with a museum show of outstanding costumes and Oscar-nominated designs. FIDM is located at 919 S. Grand Ave. For information, visit fidm.edu.